Do you know how long downturns lasted in the major cities in previous cycles? Do you know why the Australian government simply cannot allow the housing market to fail? Do you know what will happen to prices and rents if negative gearing is abolished? 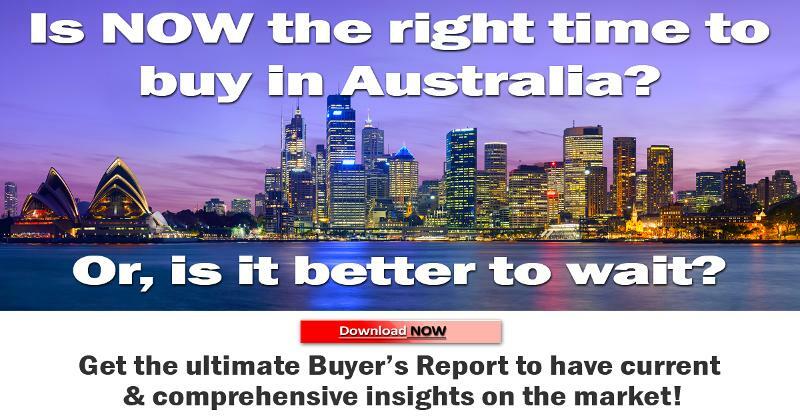 If you want to see the answers to these questions, then you simply must order our 2019 updated new property house price graphs recorded since the 1960's which clearly shows every property cycle in Australia's two major cities, where we are on the cycle now, and the obvious conclusion to why you may need to take action quickly. Knowledge is power. Protect your investment. ALL CITYLIFE PROJECTS COME WITH 65% - 70% FINANCE AVAILABLE FOR FOREIGN INVESTORS, INCLUDING SELF EMPLOYED. Some of Australia's Finest New Projects. 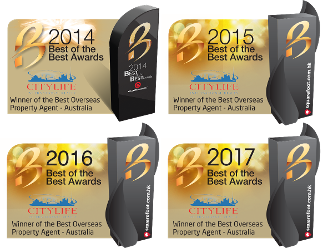 Many have won Best in Class property awards. Citylife International Realty is proud to offer several fully endorsed, fully researched projects each year to our registered data-base clients, which we consider to be excellent opportunities for investment. We are careful when conducting our research to try to ensure our clients have access to prime investments that protect their downside as much as possible, with plenty of scope for upside. To see the research we use go here. Australian house prices follow certain predictable cycles, making investment success more likely than many other markets. This reliable and strong historical capital growth over a long period of time shows on average an 18 year regularly repeated property cycle. Up to 60-70% loans available for foreign buyers. No progress payments. Some projects offer long completion dates. FREEHOLD TITLE. 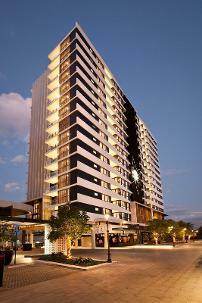 Full occupancy by quality tenants in all capital cities, with strong landlord protection. 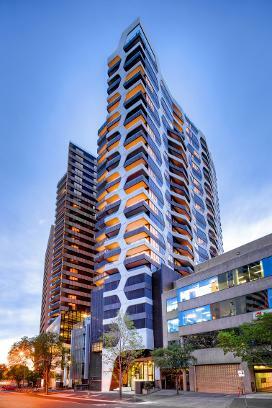 Citylife projects offer rental occupancy rates of 95% or higher. Management services organised by Citylife International Realty after completion at around 7% (management fee) of the rent. Purchase prices still among the lowest per sq metre rates of all developed countries for new build. 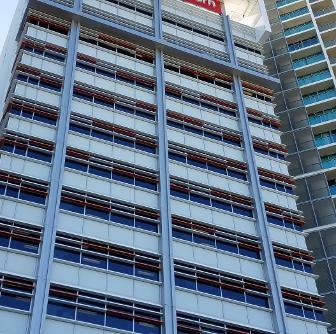 Rapidly growing population, high employment rates and strong economic growth, plus mining and resources, migration and high quality construction as well as a shortage of sites underpins the market. Australia remains on the top shelf for low risk investments, a safe haven for off-shore funds, as well as offering excellent capital gains potential and rising rentals. Billionaire Kerry Stokes has added his weight to the view that conditions are ideal for entering the housing market, staking his reputation on now being the best time to take the plunge." SYDNEY: RARELY SEEN NEW HOUSE! UNDER 1% RENTAL VACANCY IN THIS AREA, AND THIS IS THE ONLY PROJECT UNDER CONSTRUCTION. Diversify your portfolio, without the work, cash outlay, fees, and costs. 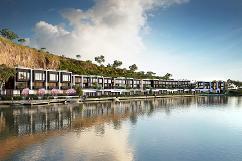 Hong Kong and Australian property syndicates available, both residential and commercial. MELBOURNE CBD....near Gardens, train, tram, Melb. Uni and RMIT. From residents concierge services, to on-site restaurants and hotel style resort facilities this new tower offers residents the chance to live a 5 star life without the price tag. 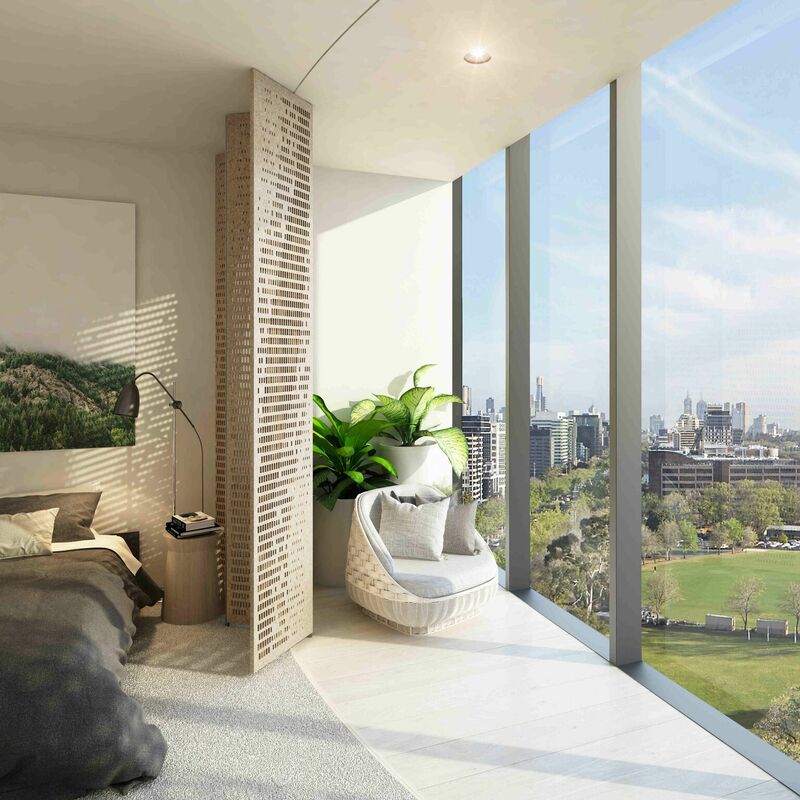 SOUTH YARRA LUXURY BESPOKE APARTMENTS. BRISBANE'S sensational and always in demand WEST END. Citylife International Realty Limited deals exclusively in relation to properties outside Hong Kong. The Company is therefore not required to be licensed under the Estate Agents Ordinance and does not deal with any property situated in Hong Kong.